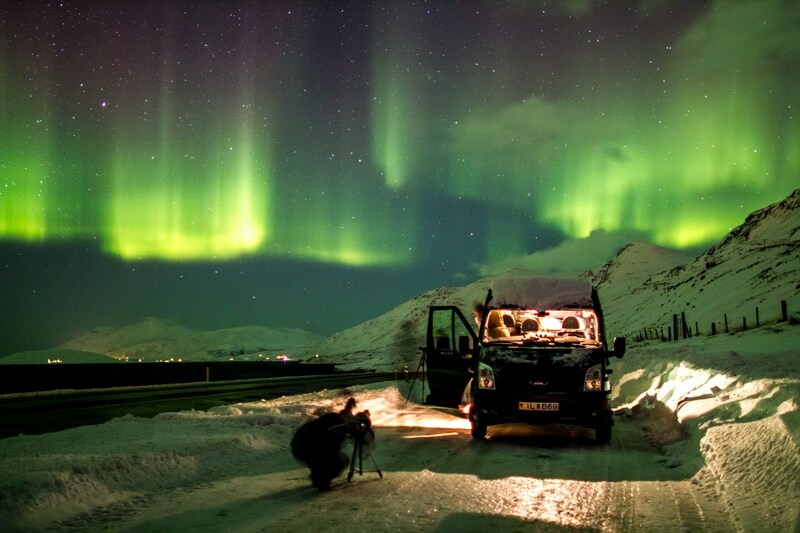 Witness the magic of the Northern Lights in style on this private aurora hunting tour. 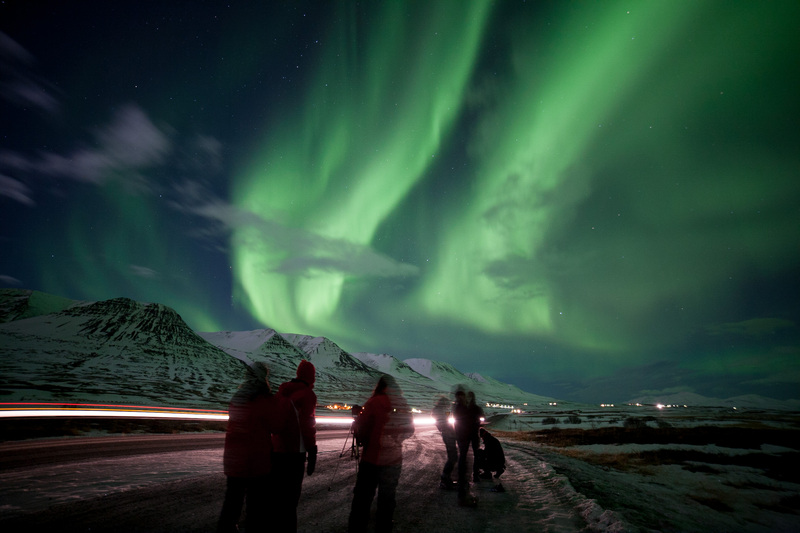 This expedition is perfect for those looking to catch a celestial show in style, away from the bright lights of the city and in a luxury vehicle; all for a lower price than you’d imagine. 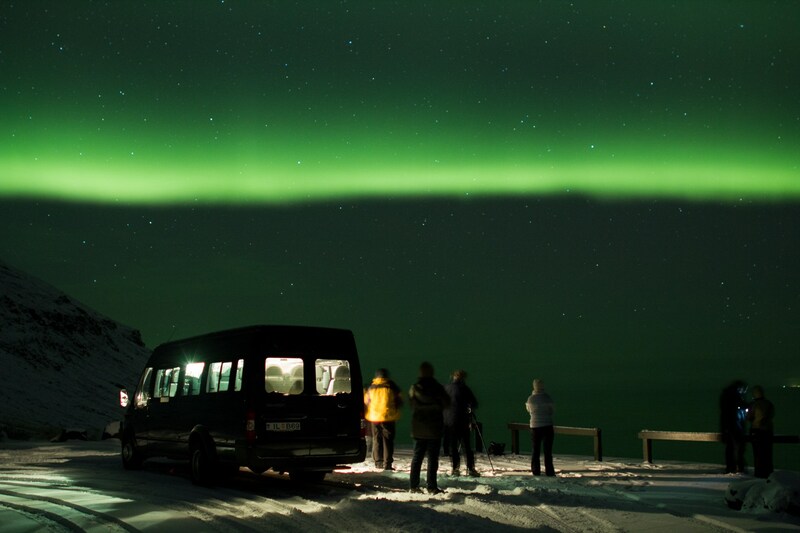 Your expert guide will chauffeur you out of the city into the dark, frozen winter night to explore the night sky gazing for stars and Northern Lights. They will carefully select a quiet dark spot away from traffic and ambient lighting so you can fully appreciate the wonders in the sky above. You will be whisked away from the city in a comfortable tour bus free from any worries about driving. 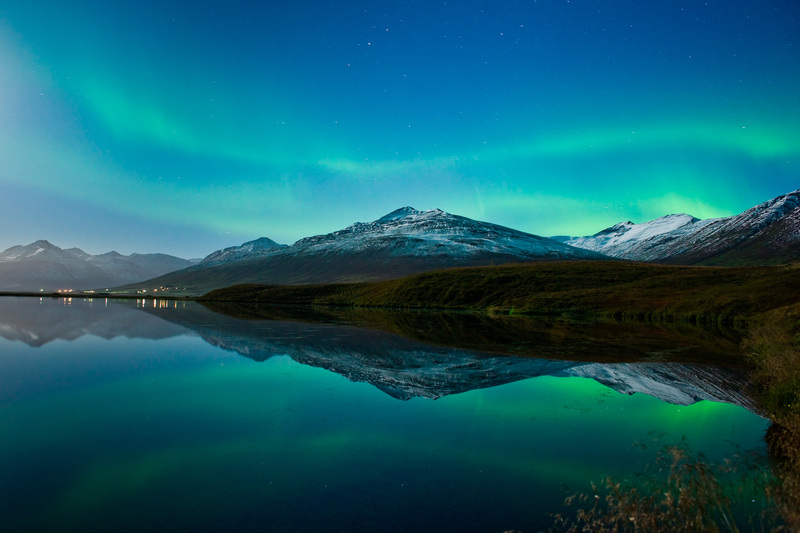 Your guide will be supported by a very dedicated operation manager assisting with real-time data on weather and on Northern Lights activity to maximize the chances of viewing the celestial lights. 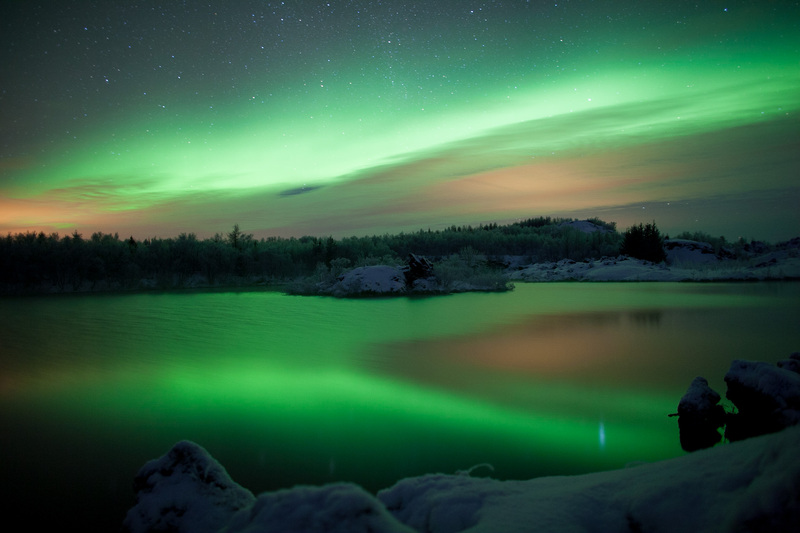 Once immersed in darkness, the night sky really pops out and the stars and northern lights light up the surroundings. 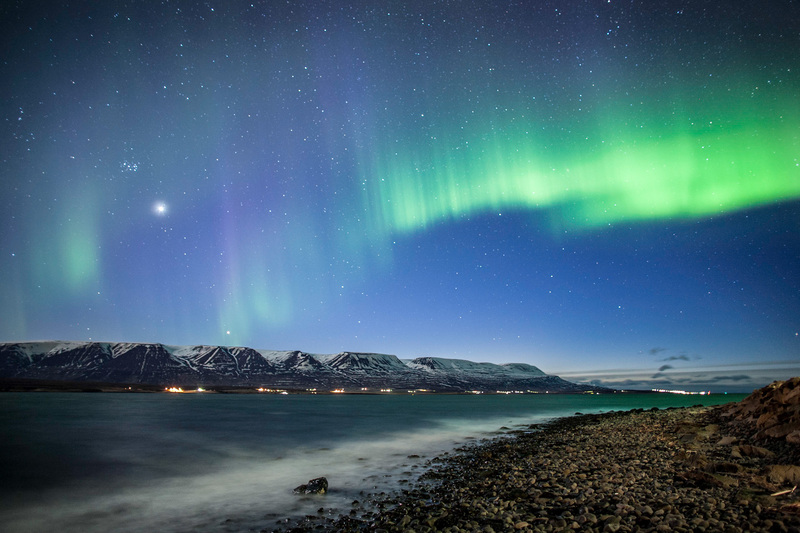 It is said that on a night with strong northern lights they can emit as much light as a full moon. It is a good idea to layer up in warm clothes including gloves, hat and a scarf, as well as a waterproof jacket, trousers and sturdy shoes. Your guide will also be able to help out with an extra boost of warmth with some homemade hot chocolate. 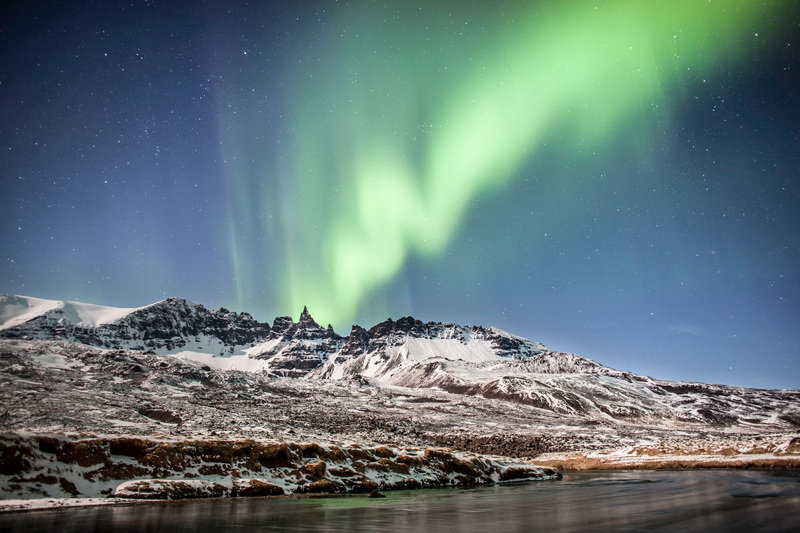 If you hope to capture the aurora on camera, it is recommended that you familiarise yourself with your camera settings beforehand and bring a tripod. 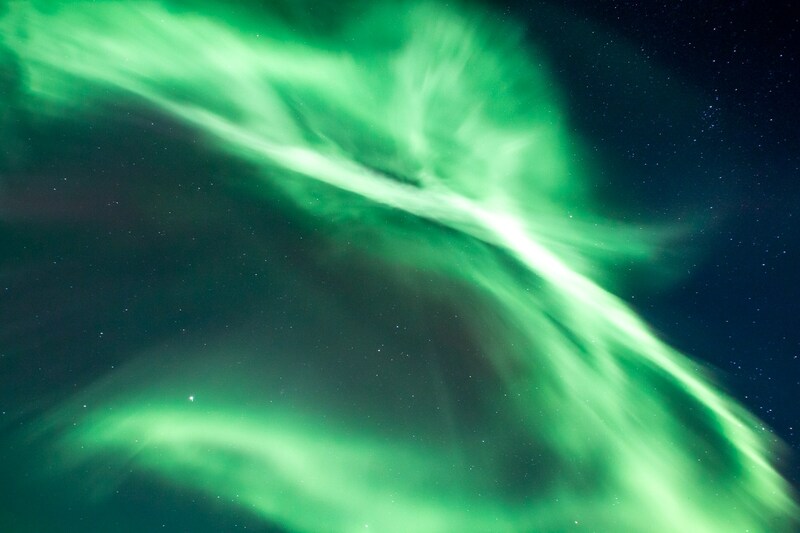 It is worth noting that since the aurora is a natural phenomenon, it can not be guaranteed that you will see the Northern Lights as visibility depends on solar storm activity and cloud cover. Price for private tour 1-4 person is = 918 USD total per car. Price for private tour 5-7 person is = 1,001 USD total per car. Price for private tour 8-19 person is = 1,085 USD total per car. Changes to itinerary or cancellation are notified only via email, so be careful to use a functional email and follow it on departure day. The lights are a natural phenomenon and beyond control. 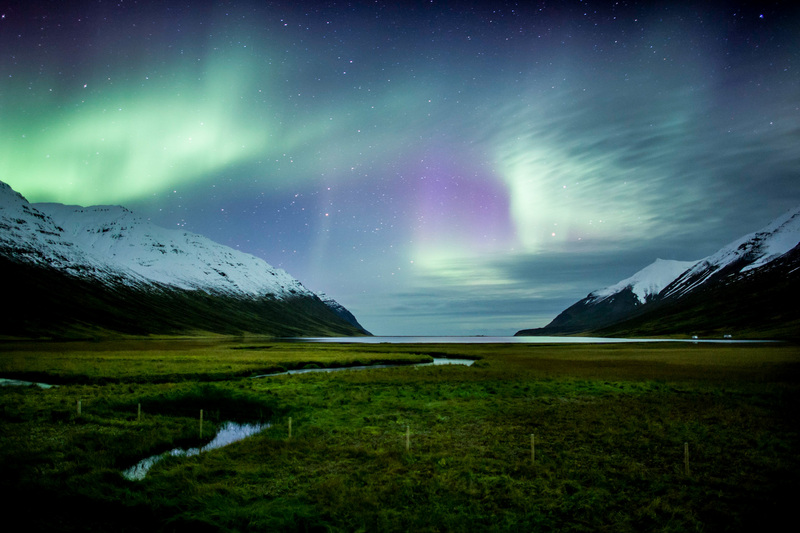 They are visible in Iceland from late August through April but visibility is subject to light activity and cloud coverage.